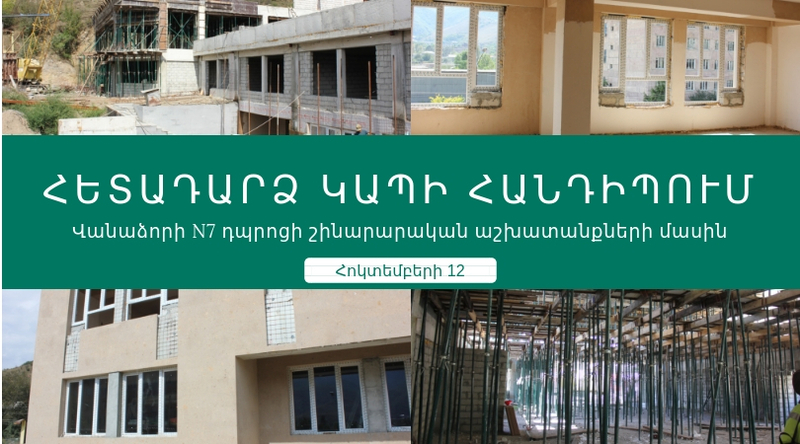 ‘‘NGO Center’’ civil society development NGO cordially invites you to attend the feedback meeting about the monitoring on the construction of Vanadzor school No. 7. The feedback meeting aims at informing the residents about the results of the monitoring, the process of the program, the issues and potential solutions. The meeting will be held on October 23, at 15:00 at school number 7 in Vanadzor. (Vanadzor city, 1 Tevosyan ). To register for the meeting, please fill out this short application form or call at +37491743315. The feedback meeting is organized within the framework of a project called ‘‘Strengthening Government and Civil Society Cooperation in Open Government Partnership to Improve Public Services’’. 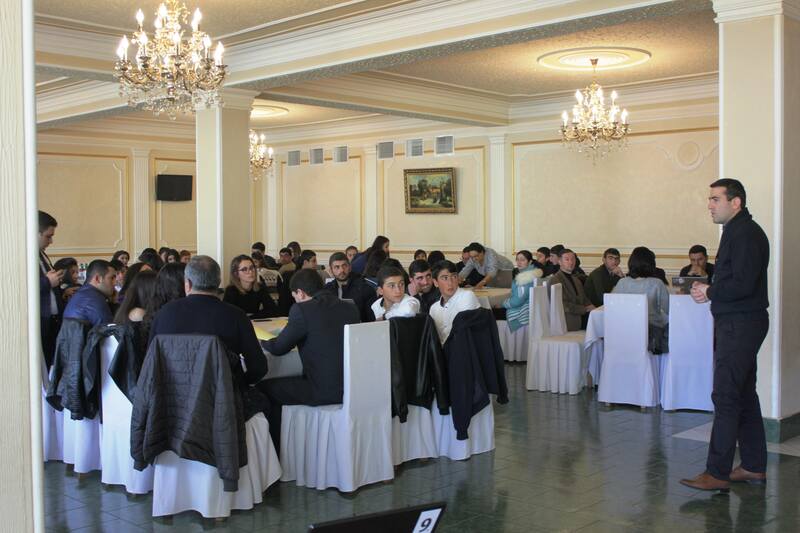 The project is carried out in Lori region by ‘‘NGO Center’’ civil society development NGO led by ‘‘Armavir Development Center’’ and ‘‘Integrity Action’’ NGOs, in association with the NGOs of ‘‘Martuni Women’s Community Council’’, ‘‘Goris Press Club’’ and ‘‘The Institute of Regional Investigation of Socio-economic Policy’’. The project is funded by the Asian Development Bank.